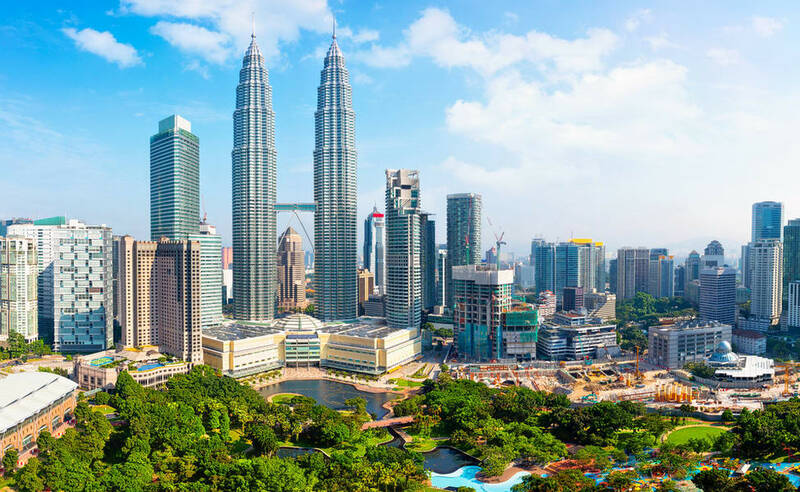 Malaysia holiday 2019 has its fair share of public holidays, which means there are also many long weekends to take advantage of! If you’re on a budget and not looking to travel overseas, there are a number of tourist-worthy spots suitable for quick getaways. Here are a few places in Malaysia that are perfect for your next holiday trip! 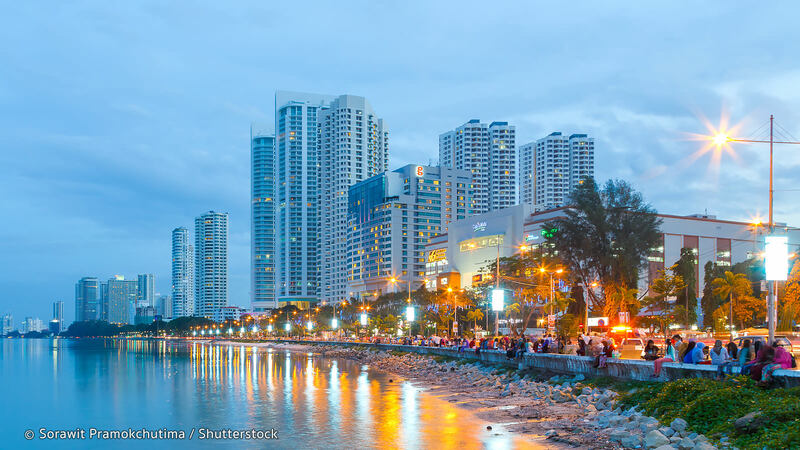 Just across the sea, the East is sometimes notoriously forgotten among the West Malaysians. With tropical forests and stunning blue seas, Sabah is the nature lover’s paradise. Take a boat ride from the capital, Kota Kinabalu, to one of the many beautiful islands around the area. 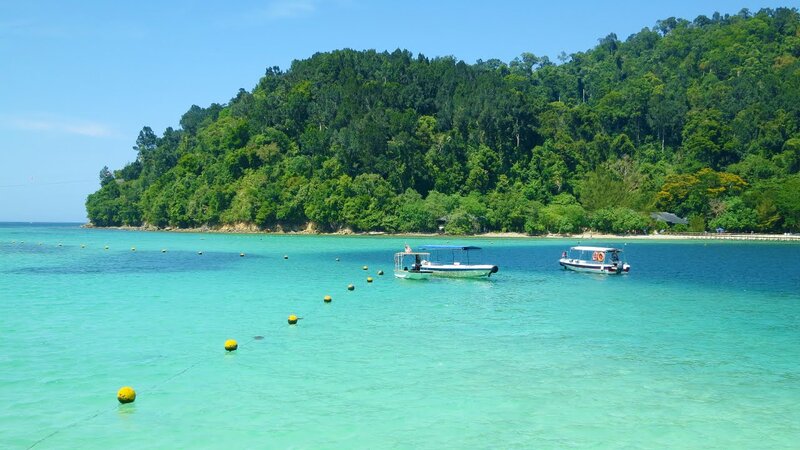 Bask under the warm glow of the sun and enjoy snorkelling with the mesmerising aquatic life in Gaya Island, Sapi Island, Manukan Island and more. Another state in Malaysian Borneo, Sarawak has its own hidden gems as well. Miri is one of the best places to go in Malaysia if you want to be around Mother Nature. Experience the local culture in Miri by exploring the intricate crafts at the Miri Handicraft Market. In addition, Miri is also filled with lush greenery. 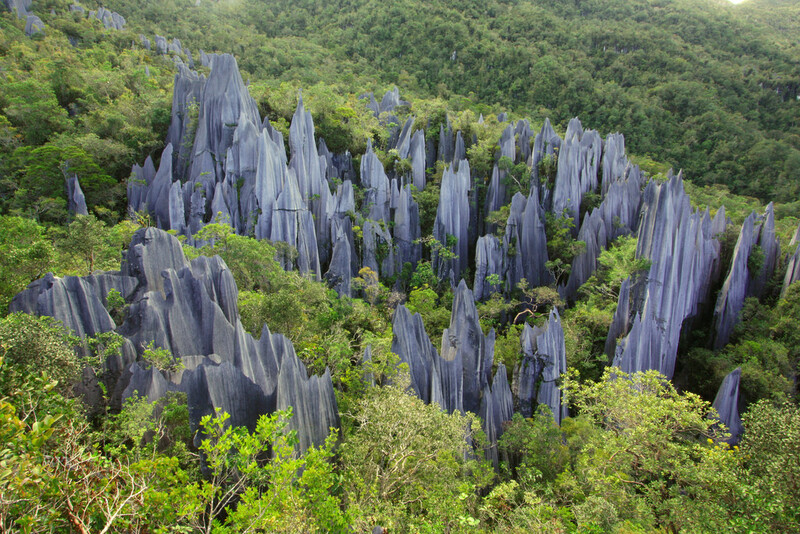 Visit Gunung Mulu National Park for sights that will take your breath away, from towering limestone spikes, caves, waterfalls and wildlife. Penang is another Malaysian state that’s popular for its delicious food offerings. Truly a foodie’s haven, take a stroll along the famous Gurney Drive and you’ll be amazed at the sheer variety. From Chow Kuey Teow, Assam Laksa, Cendol and more, choose from a mouthwatering selection of dishes that will have you coming back for seconds. Aside from food, George Town is also a UNESCO heritage site, with many historical and cultural sites just waiting to be explored. Langkawi is known as the Jewel of Kedah, and with good reason. This little island is ideal for a short weekend trip as the attractions are close by, making it relatively easy to get around the island. 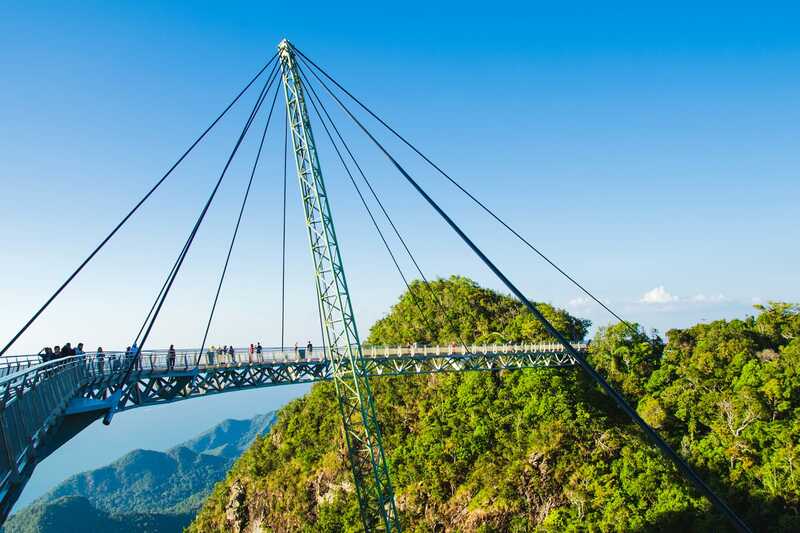 Embark on an adventure on the Langkawi cable cars, walk the sky bridge if you dare and explore the Seven Wells Waterfall in the picturesque island of Langkawi. Besides that, you can also take a relaxing stroll along the sandy beaches while watching the waves come and go. Peninsular Malaysia’s southernmost state, Johor, is an underrated city that deserves the spotlight. 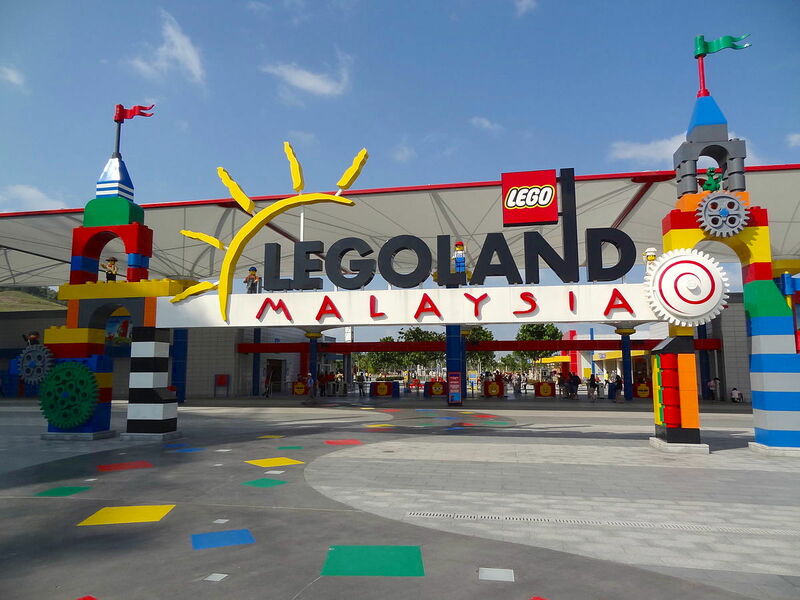 Those looking for a family-friendly Malaysia holiday – look no further! Johor Bahru is home to Asia’s first Legoland, a theme park and water park with thrilling rides and spectacular attractions. Aside from that, those with younger kids can also visit the Little Big Club, an indoor theme park featuring famous cartoon characters like Hello Kitty, Bob the Builder and more. Driving up to Cameron Highlands may be challenging, but the cool and crisp air you get to breathe up there definitely makes the drive worthwhile. 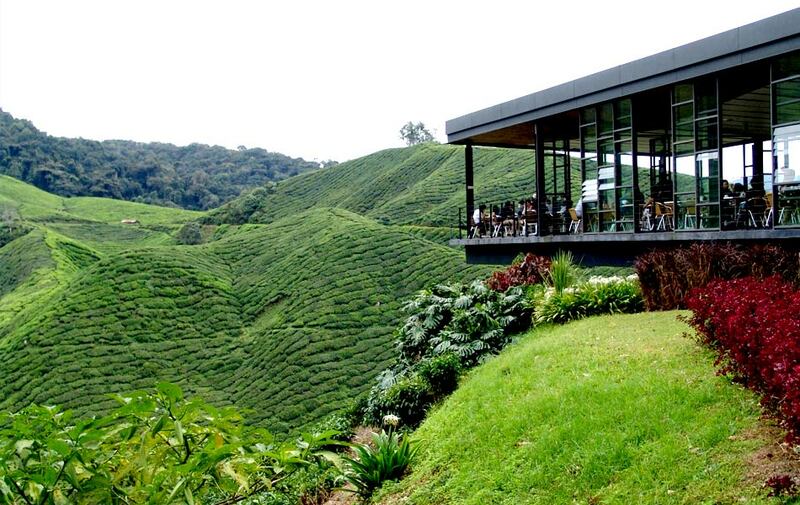 Feel the refreshing breeze as you grab a cuppa at the BOH Tea Plantations. You can also pick your own strawberries at one of the many strawberry farms in Cameron Highlands. For a delicious tea time snack, have some freshly baked scones with a side of strawberry jam! If all else fails, Malaysia’s capital city is also a great place for a short weekend trip. How many of you have actually taken a picture of the Petronas Twin Towers, or been to Zoo Negara? With large shopping malls, Kuala Lumpur is a great place for shopaholics too. If shopping isn’t your thing, KL also has their fair share of cafes for coffee connoisseurs and sweet tooths. In a bustling city like Kuala Lumpur with so much to see and do, there’s no excuse to be bored!